Morgan successfully qualified in the Pedigree Junior Handlers Competition to compete in the 2006 State Final held at the Adelaide Royal Show. Seen here Morgan and Anna are in perfect stride together. 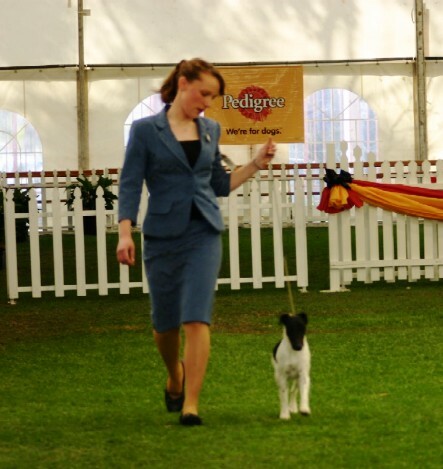 Every endeavour is made by this kennel to encourage junior handlers to show and compete.